I also have some out of date seeds so will sprinkle my next spring and see what emerges if anything. 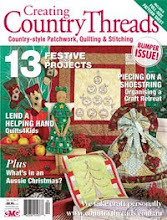 Got my country threads magazine on saturday, love your red work and the article about you. 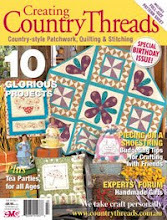 Think Country threads is one of the best magazines around these days, good to see Jenny has a piece in too.